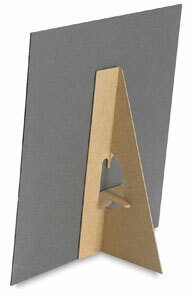 These easel backs are made of heavy, pressed chipboard, sharply die-cut. They lock tightly when open, and fold flat when closed. 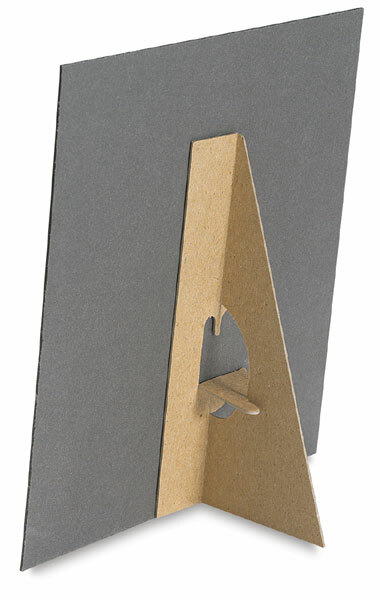 Attach them to the backs of signs and posters with tape or glue.